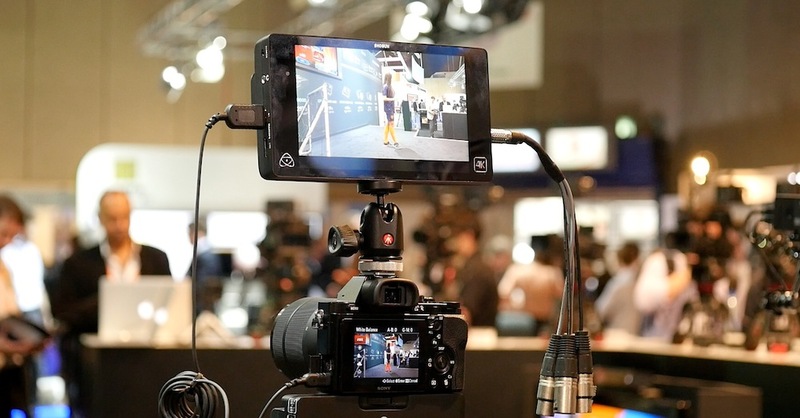 Updated: the Sony PXW-Z100 gains HDMI 2 support. Picture courtesy of Visual Impact. 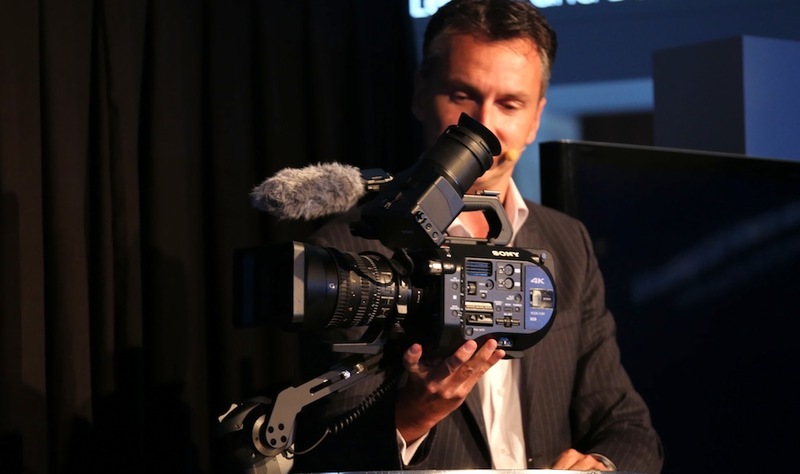 Sony has issued firmware updates for several cameras in its PMW solid-state range, including the recently-released PMW-300, and for the and 4K PXW-Z100. The PMW-300 update brings the camera up to Software Package V1.12. This adds automatic lens correction (Auto Lens Aberration Correction) to the interchangeable lens camcorder. For the PMW-100, Sony has improved the zoom functions with release V1.21, after an earlier update that improved auto focus and exposure. The update for the larger PMW-200 adds support for USB wireless LAN connectors and the Sony Wireless Adapter CBK-WA100. More significantly, the update to V1.3 adds a full-raster 1920×1080 mode at 35mbps when using UDF-formatted media and MXF files. This mode supports both 50i or 59.94i and 25p recording. Previously, UDF mode only supported 1920×1080 at 50mbps, and 1440×1080 at 35mbps. 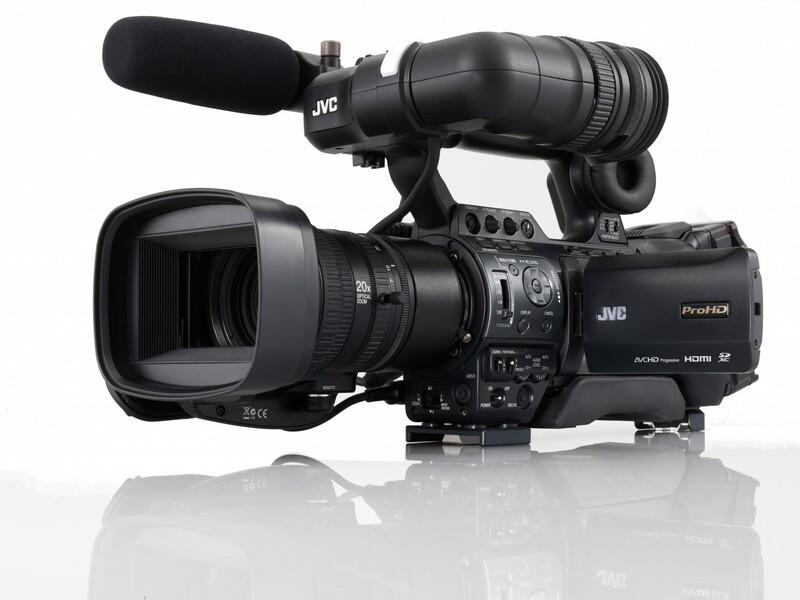 Sony has also added minor updates to firmware for its PMW-400 and PMW-500 camcorders, as well as a range of updates to its older EX1, EX3 and F3 camcorders. This includes support for XQD media, via an adapter, on the F3. The recently released, 4K PXW-Z100 gains a more significant update. 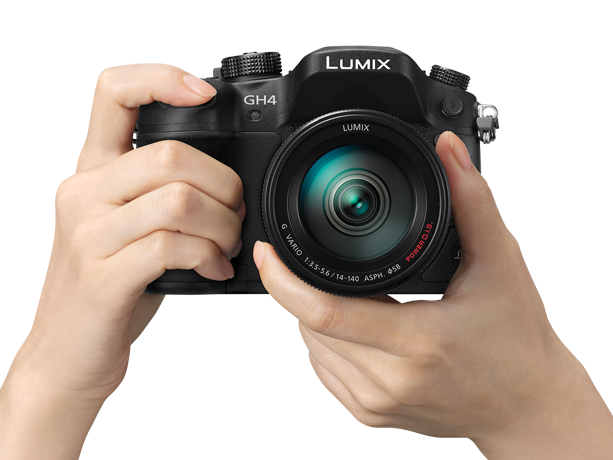 The new firmware, V2.00, adds audio channel correction, a slow shutter option in S&Q shooting mode, and support for HDMI version 2. 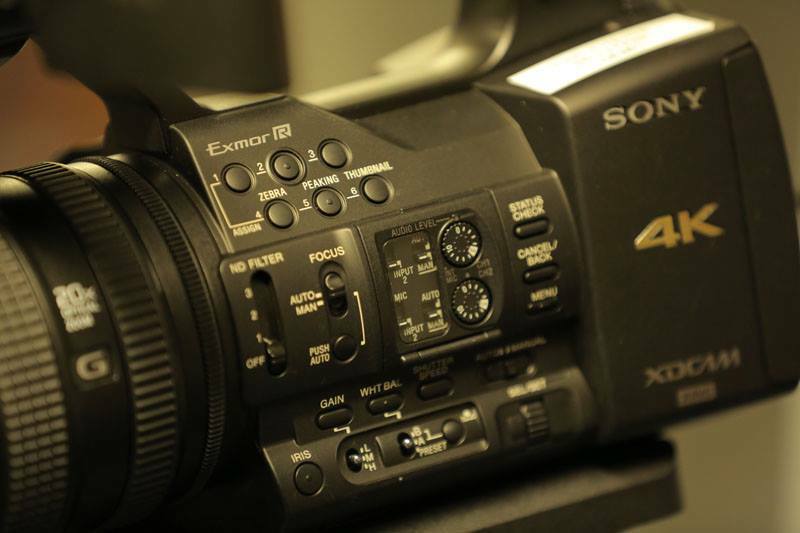 Although most of the firmware updates – with the exception of that for the EX3 – can be carried out by camcorder owners in the field, Sony cautions that all “like” camcorders, and recording units, should be updated at the same time to maintain full compatibility and a consistent workflow. Sony maintains a list of firmware versions on its website, listing all current camcorder updates. Your brand here? Advertising and sponsorship packages are available on Audio Video Pro.